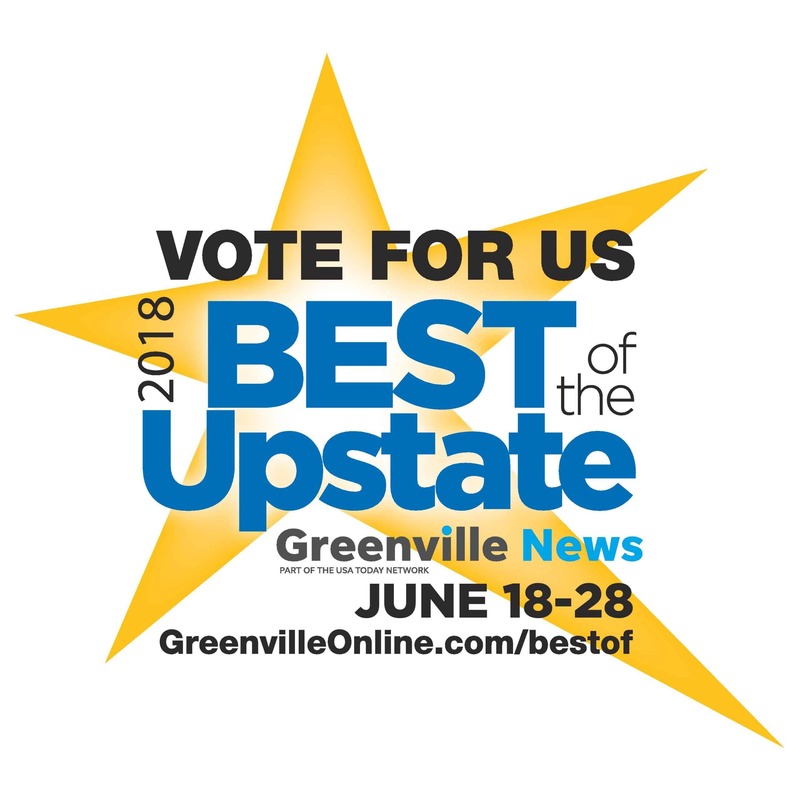 Best of the Upstate – 3 Nominations! If breathing isn’t normalized, no other movement pattern can be! 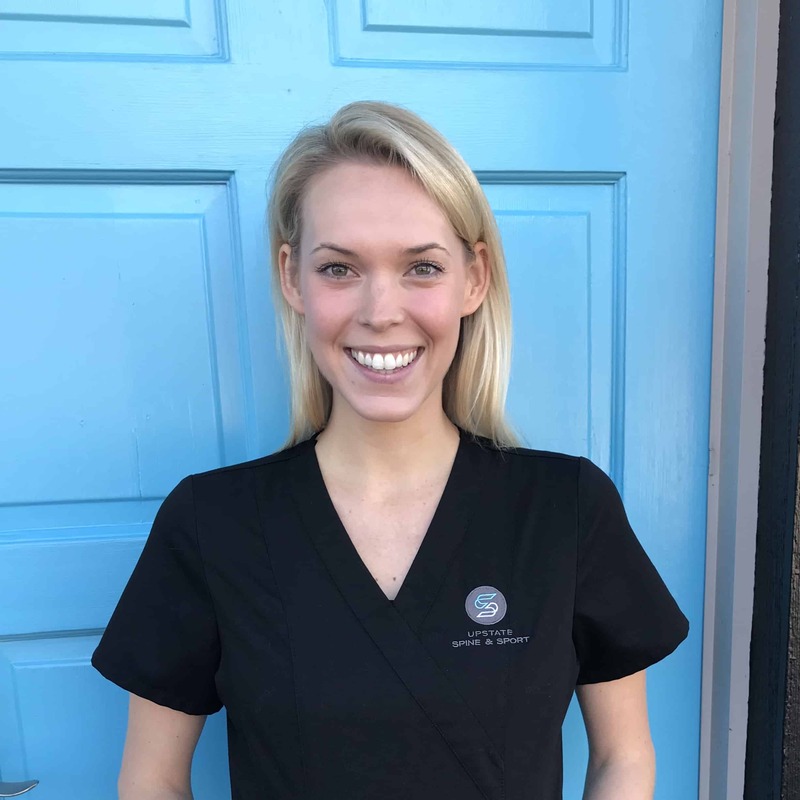 3 Reasons why Fascial Stretch Therapy should be in your fitness routine!